يشكل Maclin Lodge Motel بموقعه الممتاز في سيدني نقطة انطلاق جيدة لاستكشاف هذه المدينة النابضة بالحياة. يمكن من هنا للضيوف الاستمتاع بسهولة الوصول إلى كل ما تقدمه هذه المدينة النابضة بالحياة. سوف يعشق النزلاء موقع هذا الفندق، فهو قريب من أهم المعالم السياحية في المدينة كمثل Ifamily Medical Centre, Complete Medical Centre, Old Leumeah Road Medical Centre . استمتع بالخدمات الراقية والضيافة التي لا مثيل لها بهذا الفندق في سيدني. يقدم الفندق فرصة للاستمتاع بشريحة واسعة من الخدمات بما فيها: واي فاي مجاني في جميع الغرف, مرافق مخصصة لذوي الاحتياجات الخاصة, تسجيل وصول/خروج سريع, تخزين الأمتعة, واي فاي في المناطق العامة . لقد جهزت هذه الإقامة الفندقية بعناية فائقة لتوفر مستوى عالي من الراحة. في بعض الغرف يجد النزيل مناشف, تلفزيون بشاشة مسطحة, بياضات, اتصال لاسلكي بالإنترنت, اتصال لاسلكي بشبكة الإنترنت (مجاني). سواء كنت من محبي الرياضة أو كنت تتطلع لتفريغ عناء نهار صعب، ستجد خدمات ذات مستوى عالي بانتظارك كمثل حمام سباحة خارجي, حديقة. اكتشف مزيجاً ساحراً من الخدمة الاحترافية والخيارات الواسعة من وسائل الراحة والمتعة في Maclin Lodge Motel. 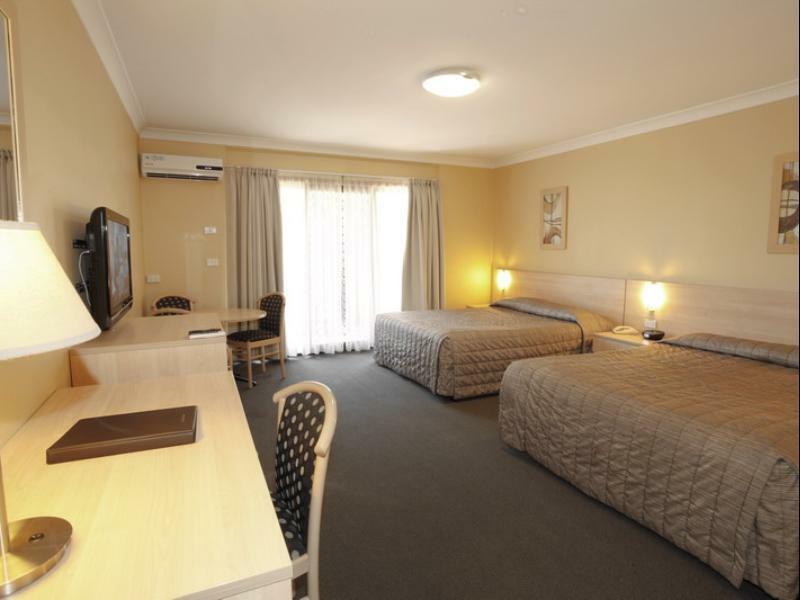 Great service as usual (always stay here when IM on the campbelltown area). Probably need the room spice up a bit can see the paint peelibg on the edge style of the wall. Other than that.... Everything is perfect for the price i pay. Bus stop nearby to the train station or walk for about 10 minutes. Thank you for your feedback. We are glad you enjoyed your stay with us. We have been refreshing rooms over several years, this is an ongoing process so hopefully you will see improvements on your nest stay. We look forward to having you stay with us again. Nothing bad to say. I only stayed because of a delayed flight, horrendous over-pricing at the airport hotel and a lack of knowledge of Sydney's geography. The rooms are good, and the staff are excellent. Location depends on where you need to be (it's a long way from the airport). Thank you for your feedback. We are glad you found the motel to be good value. Our staff work hard to make our guests stay as enjoyable as possible. It is approximately 50 minutes by train to the airport. It is a direct line from Campbelltown station to the airport so need to change trains. It is a great option as generally the trains are more reliable than travelling by car as the traffic can be pretty bad in peak hour. Thank you for staying with us. Thank you for the wonderful feedback. We are so glad that you enjoy staying with us. We hope to see you again in the future. 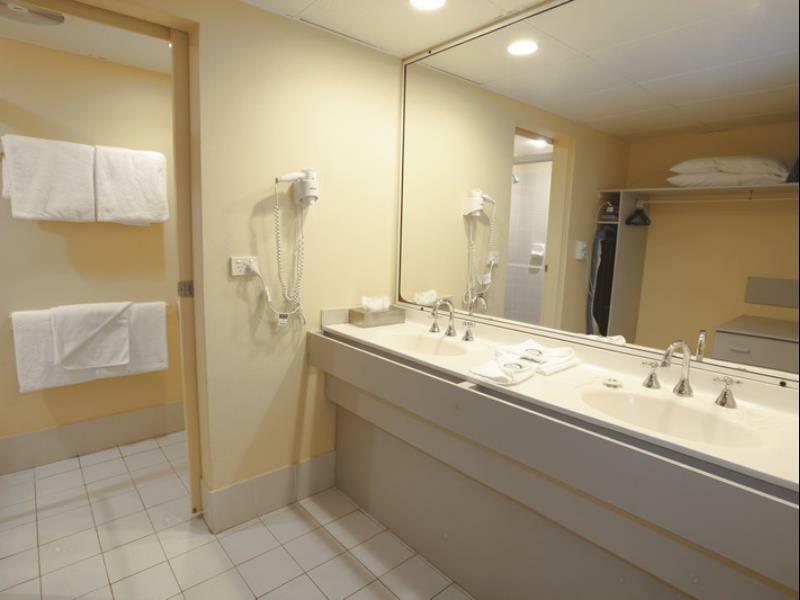 The Motel is central, has large rooms and is very clean. We had just one night here but the room exceeded expectations for size and was very comfortable. A nice view of the courtyard/pool. The staff were very polite and although we did not eat at the motel the menu looked very attractive. It was a very busy night with all rooms occupied and no spare car parking but enough room for all guests I think. 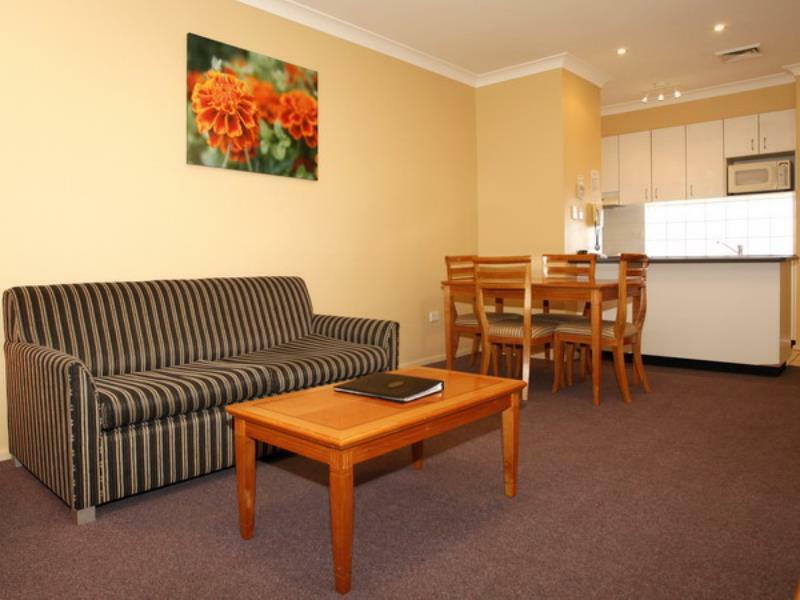 The motel is walking distance to the city centre of Campbelltown and the railway station. Our stay at Maclin Lodge Motel was one of the best we have had from the check in to check out. 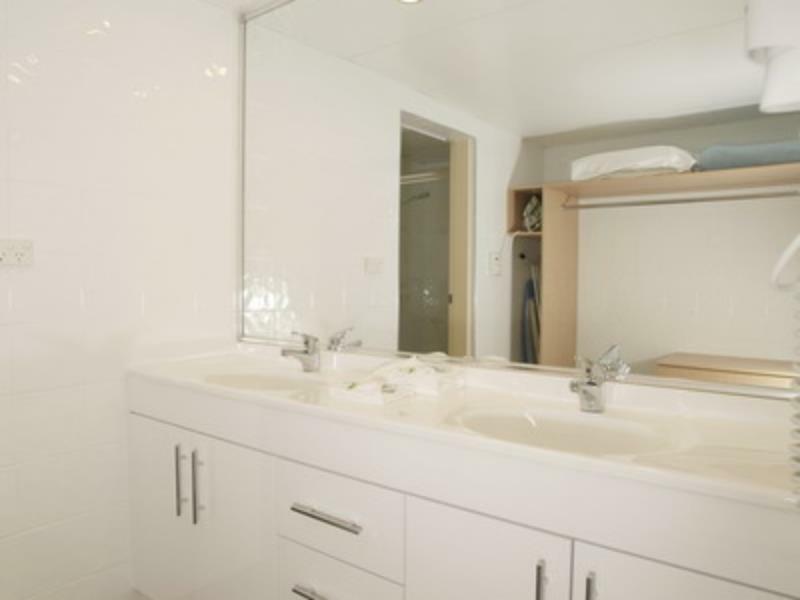 The room was lovely super clean, beautifully decorated, and the bathroom hugh dressing area/vanity area with iron and ironing board. The staff are so nice smiling and friendly all the time even in the extreme heat that we had when we were there from the girls that bring breakfast which was lovely, to the house keepers. On site the restaurant Golden Wheel the food is genuine chinese not tasted that for a very long time do eat there so delicious and lovely people. I highly recommend Maclin Lodge Motel. I was surprised that our room was not serviced as we stayed two nights. Admittedly the second day was Christmas Day but this sort of business is surely 365 days per year. Dear Narelle, Thank you for taking the time to review our property. Unfortunately as you stayed over the Christmas period, the housekeeping staff do not work on Christmas Day. 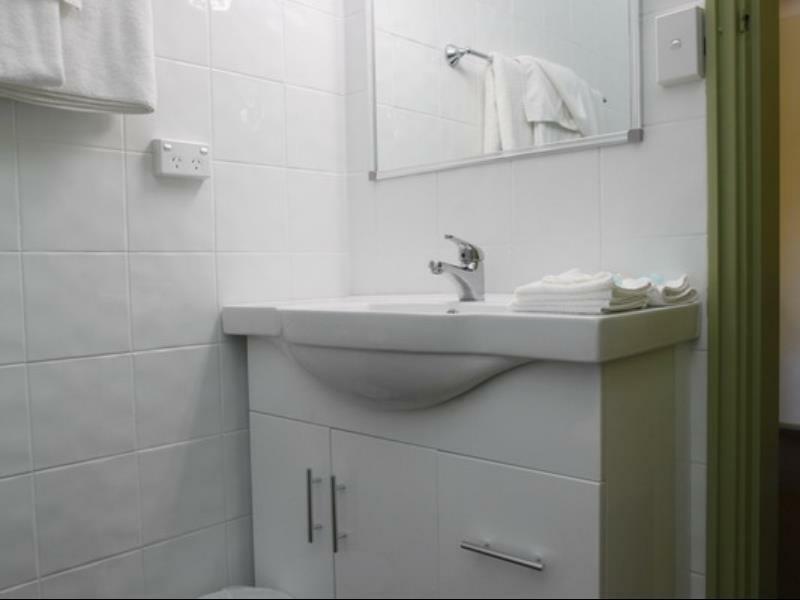 Our front desk staff are always happy to provide clean towels and provide any other items you may require. We are sorry that you did not get any room service and hope you may be able to stay with us again. It was a last minute decision as we arrived earlier than expected. Checked in and out was smooth. Staffs were friendly and room was clean. Please dont expect much as it is a motel. They have the basic necessity that you need. Worth the stay and will definitely be back again if I visit the Sydney. We received a friendly welcome. The room was very spacious and clean. We requested a quiet room and it certainly was. We also enjoyed takeaway from the Chinese Restaurant located on the premises. If ever we needed a brief stopover again we would definitely stay. 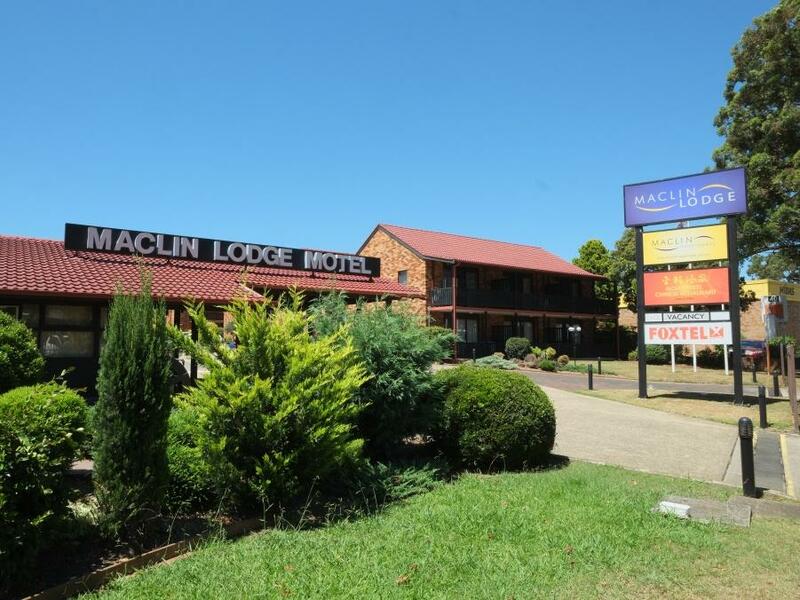 Maclin Lodge is a standard, typical motel. There are no frills. Everything is functional and no corners have been cut. The beds were fine, the airconditioning worked well. The water was hot. It's not luxurious, but we could not have asked for more, especially at this good price. And the reception staff was friendly and helpful. 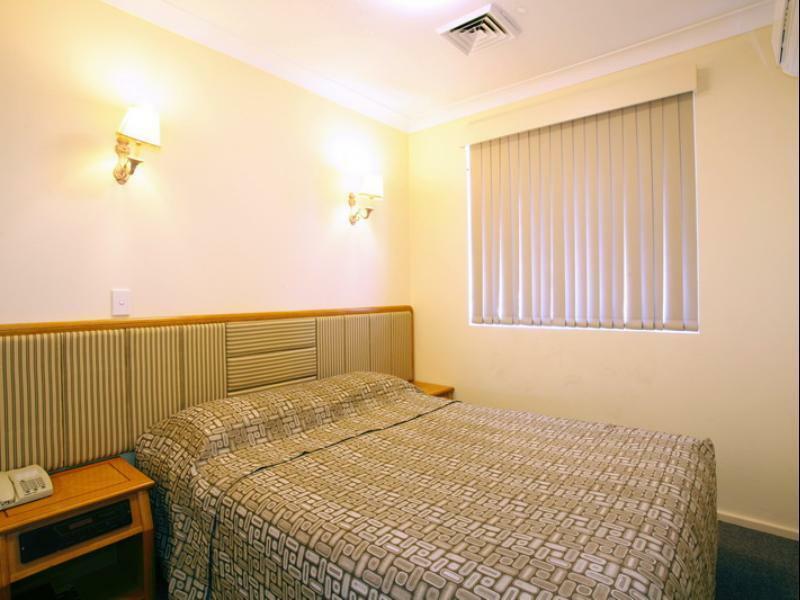 Fantasic motel, great location and value for money. The chinese restuarant onsite was amazing and delicious. Staff were friendly and helpful, will stay again when in this area. Size of room was ample for family of 4. Our family had a very pleasant stay. 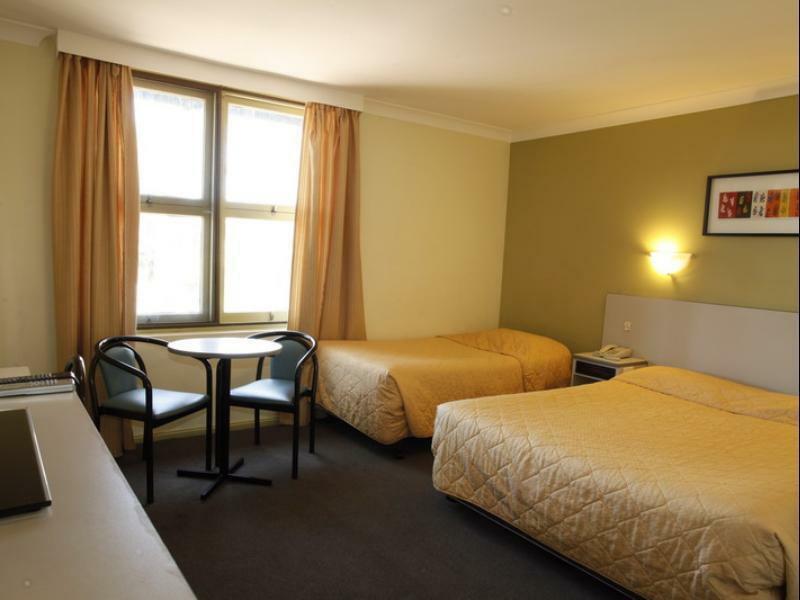 The beds were comfortable and the room suited us for our one night stay. Reception was friendly and organised especially for the late hour we arrived. The onsite Chinese restaurant gave us great services delivering to our room and giving our kids a Halloween greeting which they loved. 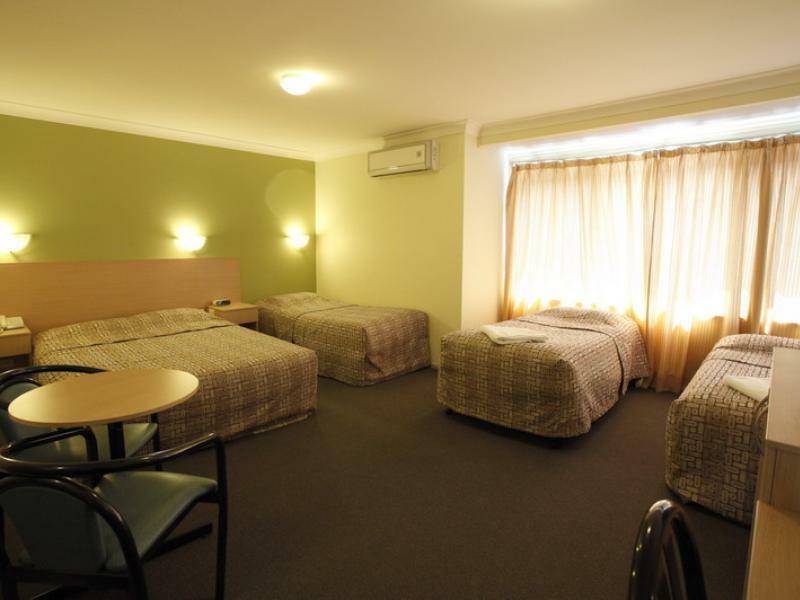 The room facilities, the quiet atmosphere and the Gold Wheel Restaurant. We travelled with our two grown children and our granddaughter to meet up with family. Our stay was very comfortable but my husband felt the bed was a little uncomfortable, otherwise our stay was brilliant. Had a nice stay even though it was for business. I stayed in one of the apartments so was self-catering. Overall the experience was good, although the view from the back veranda was a bit scary…old bed mattresses piled up in a over grown garden. The staff were really nice and it was fine overall. Fine. It could really do with some more reno's, though. Patches in paintwork, mould in shower silicon seals, dodgy sliding door on bathroom area. All fairly Minor. That said, it was definitely value for money and I'll be staying there again. Room with no traffic noise. Restaurant on site. Very close to main shopping area. Outdoor area for relaxation. On arrival the receptionist was very helpful and explained all the facilities on site. Accompanied us to the room and checked all was ready. Lovely position within easy walks to main shops,railway station and parks. Only fault ( Very minor )was the shower water temperature at times was cold then hot next day. Thank you for your feedback. We are glad you had a comfortable stay.